At Southern Oregon Bariatric Center we perform the Vertical Sleeve Gastrectomy surgery and the Roux-en-Y Gastric Bypass surgery. Which surgery is right for you is a decision you make for yourself after learning about the different procedures and talking with your surgeon. Health occurs on a spectrum. Where each person feels they are on this spectrum is individual to each person. Although each surgery is unique, the goals that we have for each person are the same. As Dr. Eaton often says, “We’re not in the business of making skinny people. We want to help make people healthier.” We want you to experience your life on the healthiest side of the spectrum as possible. 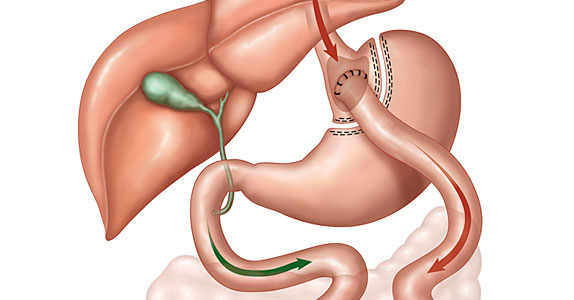 Bariatric surgery should be viewed first and foremost as a method for helping to alleviate the debilitating disease called obesity along with the co-morbid diseases that are associated with obesity. Although most patients enjoy an improvement in obesity-related health conditions (such as mobility, self-image, and self-esteem) after the successful results of weight loss surgery, these results should not be the primary reason for having the procedure. The goal is to live better, healthier, and longer. 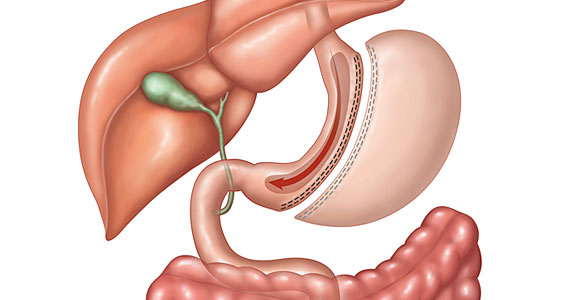 The incidence of risks and complications from gastric bypass and gastric sleeve surgeries are very low; however, they should be considered when making a decision as to your candidacy for the procedure. Read a summary of risks and benefits. 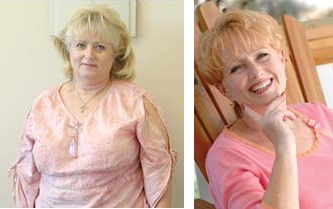 We have provided information on various weight loss operations in this section and include Frequently Asked Questions about each procedure so you may understand the different treatment options available. Before making your decision, it is best to be well informed. I am very glad that I decided to go ahead with the surgery. The Program has totally changed my life for the better. The support from the Southern Oregon Bariatric Staff is the finest and most complete all the other programs I looked into. You are not left alone to figure out what to do. They always have an answer for whatever you may need during post surgery. Call (541) 930-7819. Your transformation starts here.